Ernest Hemingway’s Islands in the Stream (c1951, 1970) was published posthumously and was expurgated by Hemingway’s wife. A note in the preface states that she removed certain portions of the book which she felt certain that Hemingway would have eliminated himself (which begs the question: Why did he include them in the first place?). That aside, the story is interesting and is much like his later works, such as (1946-61, 1986). Originally envisioned as a trilogy of three separate novels, the work was published as a single book separated into three parts, including “Bimini,” “Cuba,” and “At Sea.” Each segment explores a different time period in the main character’s life and also explores different aspects of his life and emotions. There is one connecting thread throughout the three segments, which is family. In the first section, “Bimini,” the main character is visited by his sons and lives with a close male friend. Their relationship is incredibly interesting, especially considering the homosocial nature of it in contrast to the homophobic comments made by some of the characters. The idea of “manly love” is certainly a main focus in part one, but this gives way in the second two segments, which are more concerned with themes of grief/recovery and war. Thomas Hudson, the main character, and his good friend, Roger, are the best developed characters in the book, particularly in part one. Hudson continues to develop throughout and his character is interesting to witness as he struggles to grieve the loss of his loved ones. Hudson’s sons, too, are delightful. In part two, “Cuba,” Hudson’s true love becomes a part of the story and she, too, is interesting and very similar to the woman in Garden of Eden. There is much evidence to suggest that these two posthumous works might be his most autobiographical. The minor characters, such as the bartenders, Hudson’s houseboys, and his comrades-in-arms in part three are all well-crafted and believable. 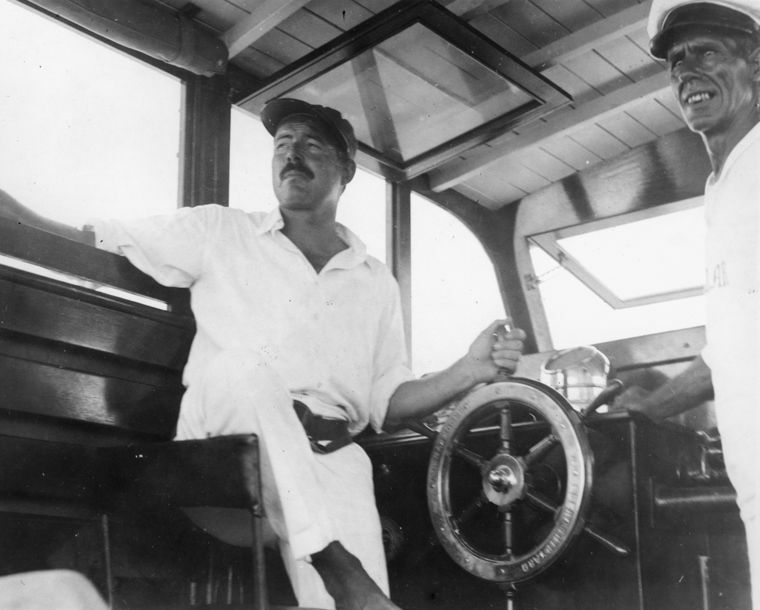 One difference between Islands in the Stream and Hemingway’s other works is in its prose. It is still raw, but not quite so sparse as usual. His descriptions are more flushed out, even somewhat tortured at times. There is a moment in the book where Hudson is fishing with his sons, and it is described in such detail (similar to the style in Old Man and the Sea (1952), which was originally conceived as part of this trilogy) and with such deep emotion that a relatively lackadaisical sport like fishing becomes thrilling. There is a kind of magic Hemingway works with his words, his language, and his style. 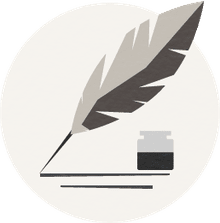 Hemingway is known for his “masculine” prose – his ability to tell a story without much emotion, without much sap, without any “flowery nonsense.” This leaves him, throughout most of his chronology, rather walled-off from his works. In Islands in the Stream, however, as with Garden of Eden, we see Hemingway exposed. There is a sensitive, deeply troubled side to this man and the fact that these books were published only posthumously speaks volumes to his relationship with them. "Out of all the things you could not have there were some that you could have and one of those was to know when you were happy and to enjoy all of it while it was there and it was good" (99). "He thought that on the ship he could come to some terms with his sorrow, not knowing, yet, that there are no terms to be made with sorrow. It can be cured by death and it can be blunted or anesthetized by various things. Time is supposed to cure it, too. But if it is cured by anything less than death, the chances are that it was not true sorrow" (195). "There's some wonderful crazies out there. You'll like them" (269).